The military exchanges have removed Chinese cellphones, personal mobile internet modems and other electronic products made by Huawei and ZTE, based on concerns about the security risks, a Defense Department spokesman said. “Huawei and ZTE devices may pose an unacceptable risk to the Department’s personnel, information and mission. In light of this information, it was not prudent for the Department’s exchanges to continue selling them to DoD personnel,” DoD spokesman Army Maj. Dave Eastburn said in an email response to questions. Eastburn couldn’t describe the technical aspects of the potential threats, citing security reasons. “The Department is evaluating the situation and will determine the necessity of a DoD-wide advisory regarding the purchase or use of these devices,” he said. Coming to a commissary near you: Beer and wine. In the meantime, service members who have these devices “should be aware of the media coverage concerning the security risks posed by the use of the devices, regardless of where the service member purchased the device,” Eastburn said. He referred to Feb. 13 testimony before the Senate Select Intelligence Committee from the Director of National Intelligence, as well as the heads of the FBI, CIA, the National Security Agency, Defense Intelligence Agency and National Geospatial Intelligence Agency. At that hearing, Sen. Tom Cotton, R-Ark., asked those officials to raise their hands if any would use products or services from Huawei or ZTE, or if they would recommend that private American citizens use them. None of them raised their hands. The DoD directive came from the office of the under secretary of defense for personnel and readiness April 25, Eastburn said, and the products have been removed from exchange stores and exchange concessionaires worldwide. Cotton and Sens. 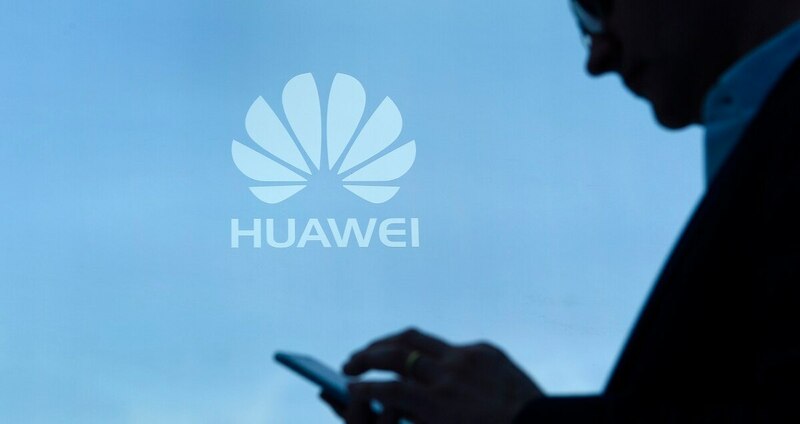 John Cornyn, R-Texas, and Marco Rubio, R-Fla., have introduced legislation to prevent the U.S. government from using Huawei or ZTE products, or from contracting with companies that use them.